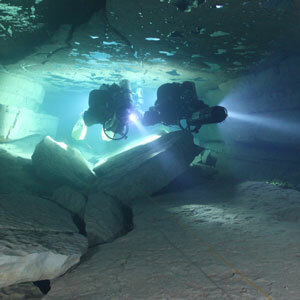 The IANTD Tek Lite Cave Diver program will introduce the certified cave diver to extending their dive duration by adding decompression and advanced nitrox techniques. This is the entry level technical cave diving course, and is required to move further along the line to become a full technical cave diver. This is a 6 days course with 8 dives. This Program is designed to train Advanced EANx Divers or higher to use his/her knowledge to safe cave diving and navigate in the cave main line. 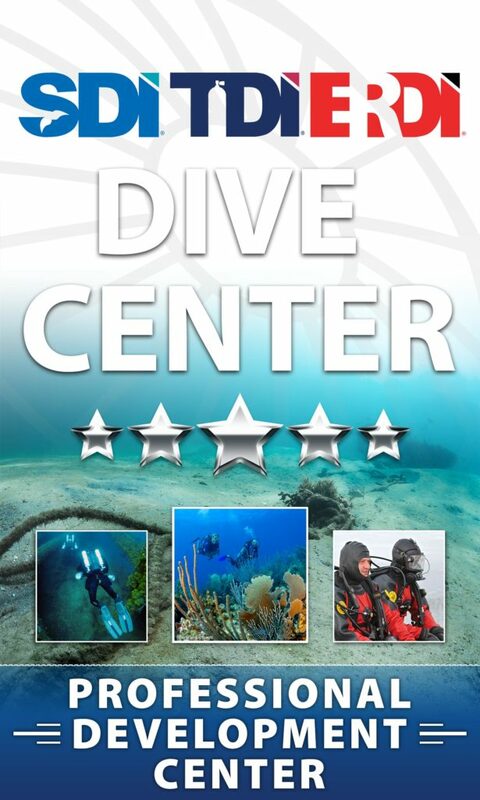 How deep can you dive with the IANTD Tek Lite Cave Diver (OC, SCR, CCR) Program? 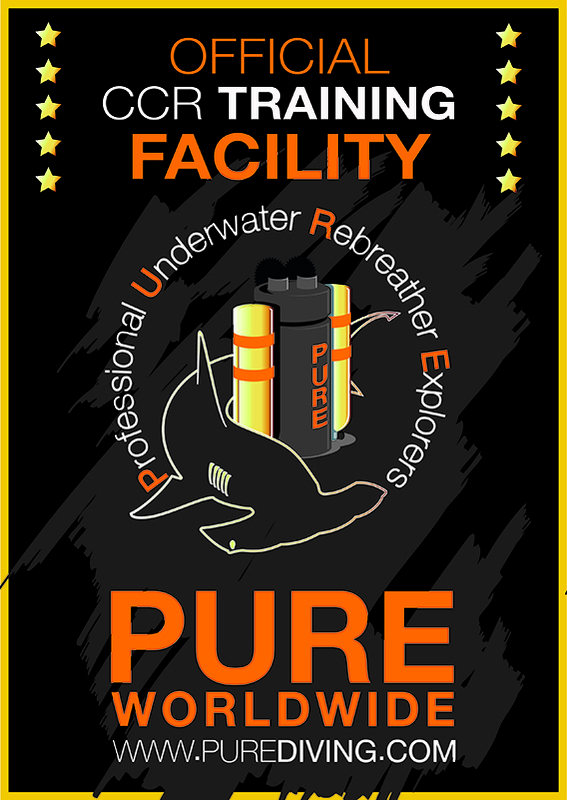 When conditions warrant it, (such as areas without access to caves suitable for training at depths of 130 fsw (39 msw) or more shallow) Tek Lite Cave Diver Programs may be conduct- ed to a maximum depth of 160 fsw (48 msw), provided the students are qualified as Advanced Recreational Trimix Diver or 140 fsw (42 msw) provided the students are qualified as Advanced EANx Diver. Must provide proof of a minimum of 20 dives 35 of which were on the rebreather to be used. IANTD Rebreather Tek Lite Cave Diver Student Kit. Operational Aspects of Overhead Diving ... and much more. Practice use of reel and line ... and much more. Why you should enroll to an IANTD Programs? IANTD has a well elaborated and progressive training. The cost of this course is the same for whatever rebreather you're learning with. I can teach this course for any unit, as you must be a certified CCR diver before taking this course.